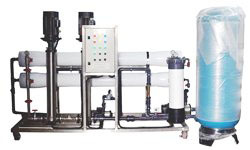 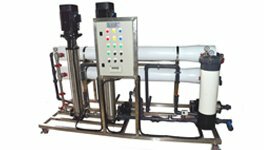 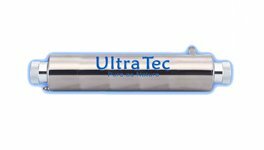 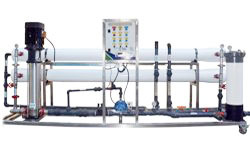 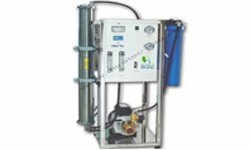 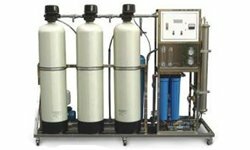 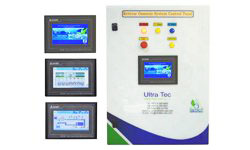 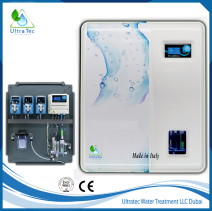 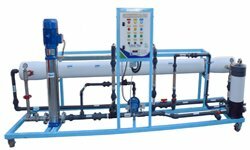 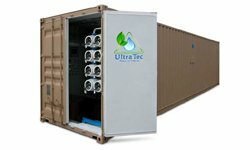 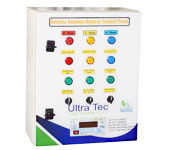 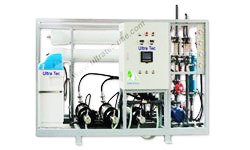 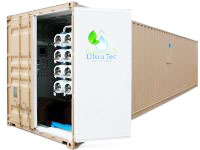 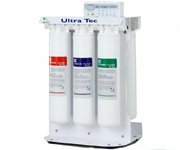 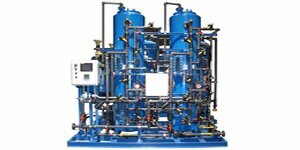 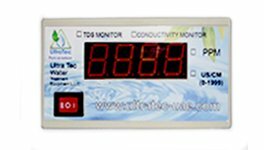 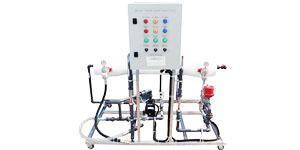 Ultra Tec® Water Treatment Equipment LLC, a renowned diversified Water Treatment Company having decades' of excellent Products and Services experience in Water Treatment Industry. 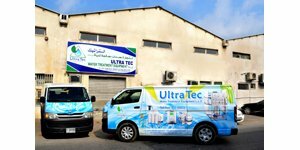 We feel immense pleasure in informing you that we have been successfully providing our best quality Products and Services to the distinguished organizations located all over the MENA (Middle East and North Africa). 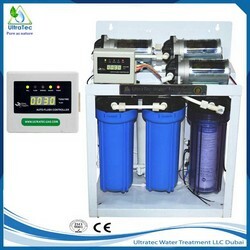 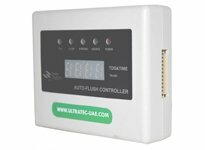 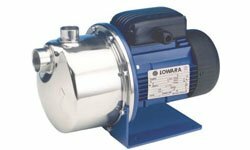 Besides, provision of best quality Products and Services to high profile corporate sector, organizations to UAE Armed Forces, Oil and Gas Industry, Schools, Colleges, and Universities, Manufacturing Industries, Contracting Companies, Food Beverages Processing, Public Kitchens,Hotels and Restaurant Industry. 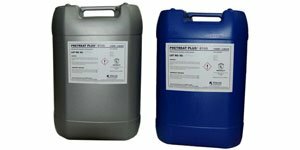 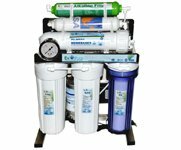 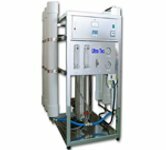 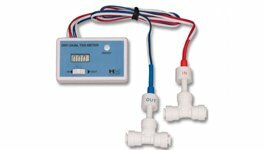 The purpose of the flush system is to help prevent scaling or fouling of the RO membrane(s) by providing a rapid rinse which washes away impurities and keeps the membrane Read more . 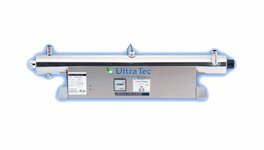 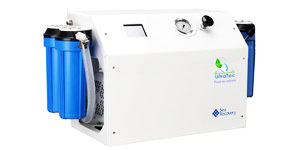 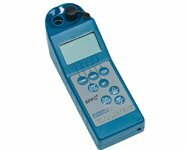 UV is a proven technology, to be a quick, reliable and cost effective method of disinfecting water for both point of use and point of entry. 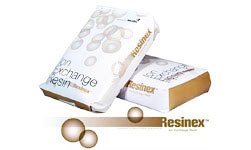 Housing Material: SS304, or SS316 on request. 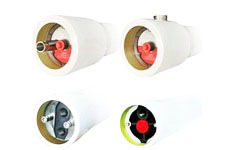 Housing Material:SS304, or SS316 on request. 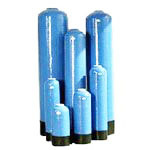 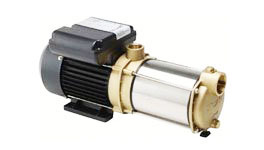 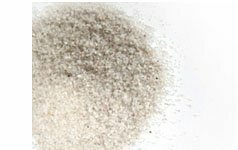 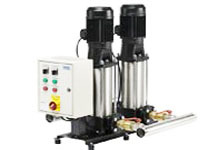 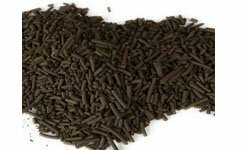 Filter gravel is used as a support media to filter sand and coal in water filters. 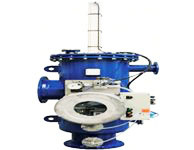 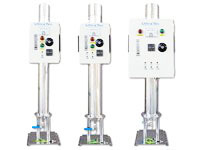 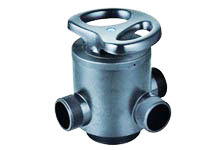 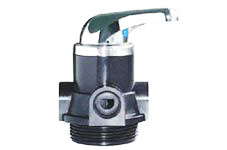 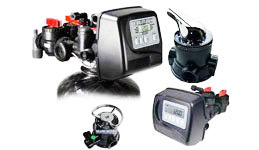 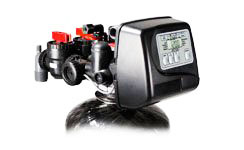 Clack made in USA automatic Control Valves the world top brand in control valve. 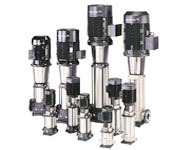 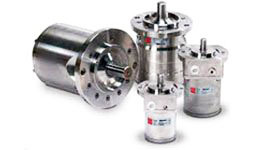 Multiple Cartridge Housing of different sizes and capacities. 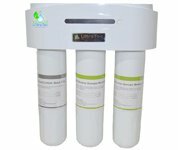 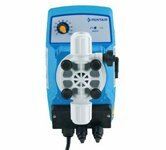 The Shower filter head is using Biologically Active Mineral Stone to treat and filter the water. 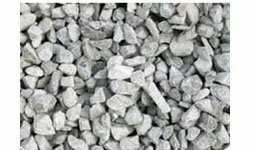 The mineral stones such as Selenium Rich Mineral Balls and Calcium Sulfide Ceramic Balls. 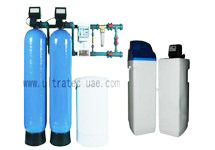 Are you looking for stainless steel water dispenser? 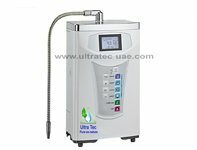 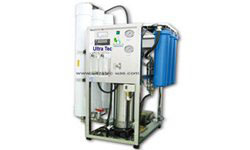 UtraTec's stainless RO water dispenser is the answer for you. 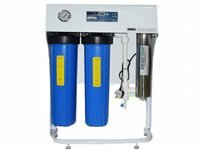 This RO water purifier comes with 3 taps for hot, cold and normal water. 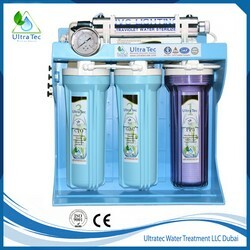 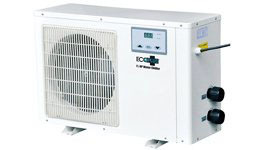 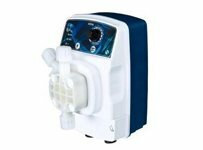 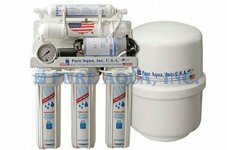 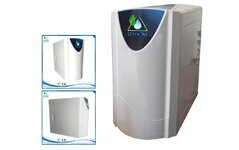 If you are searching for a best RO water dispenser and want to get pure water direct from the source, then this office RO water dispenser is the best choice. 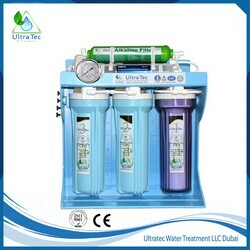 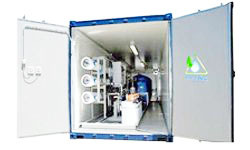 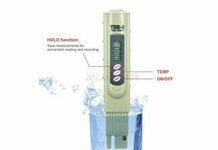 It gives water free of contamination. 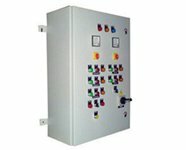 Your message will be automatically send! 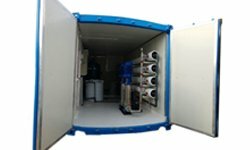 we will contact you back ASAP.